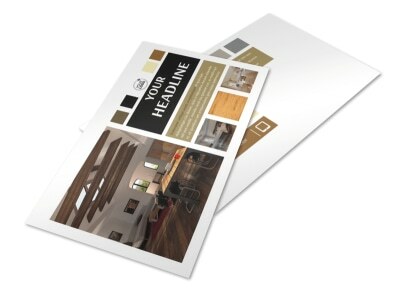 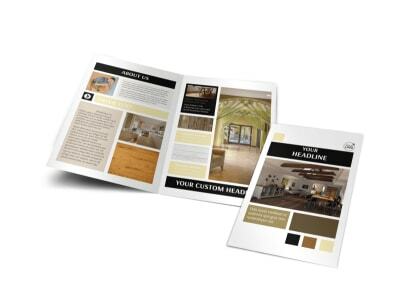 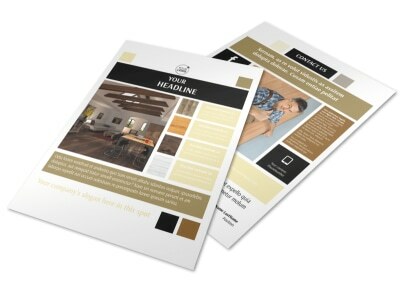 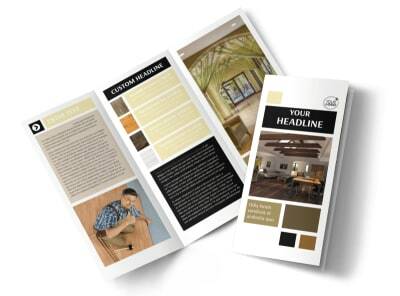 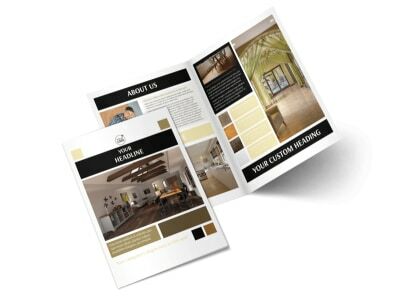 Customize our Hardwood Floors Business Card Template and more! 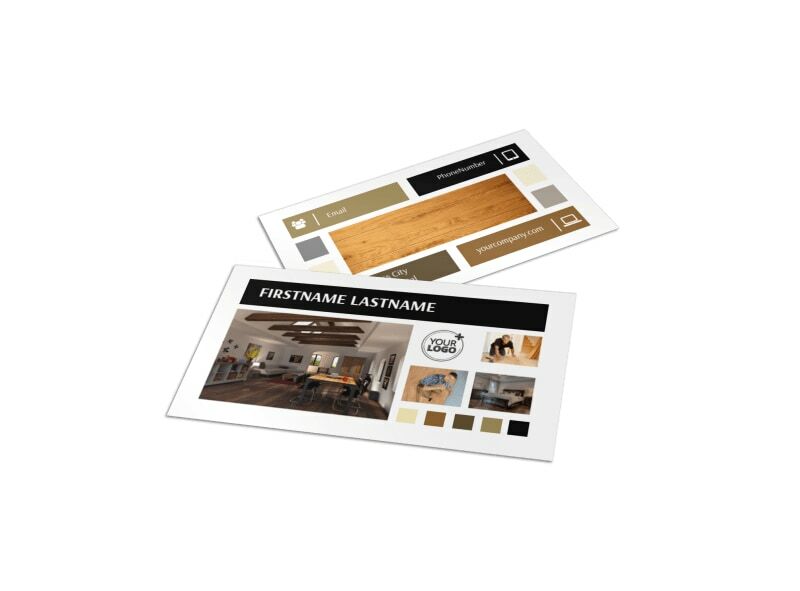 When new floors are in their future, be sure homeowners know who to call by arming them with your details printed on custom hardwood floors business cards. 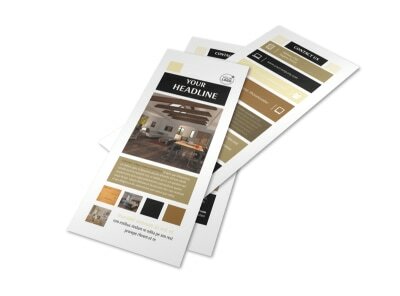 Nail your networking with cards that detail your phone, email, website, and other info, and then customize the design with your logo, color scheme, and other elements. 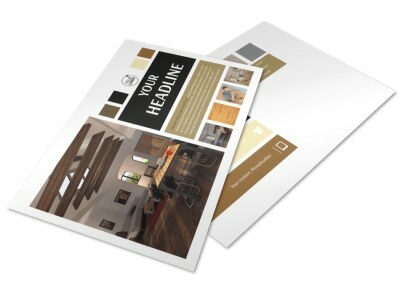 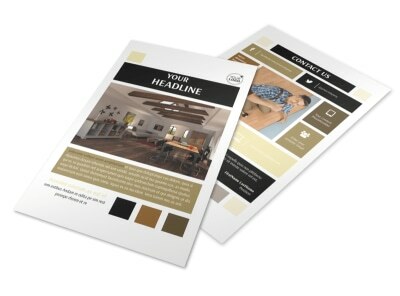 Hammer out the particulars of your design today!